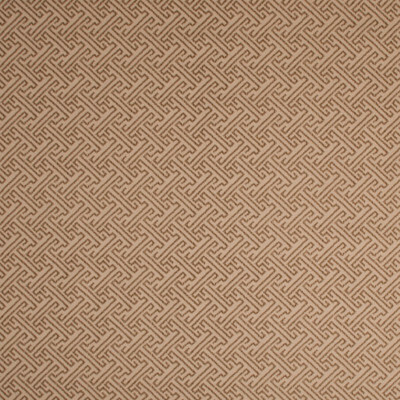 This greek key geometric style print will add a rustic, earthy feel to your space. Neutral shades of brown and beige intertwine to give your space dimension and great depth. 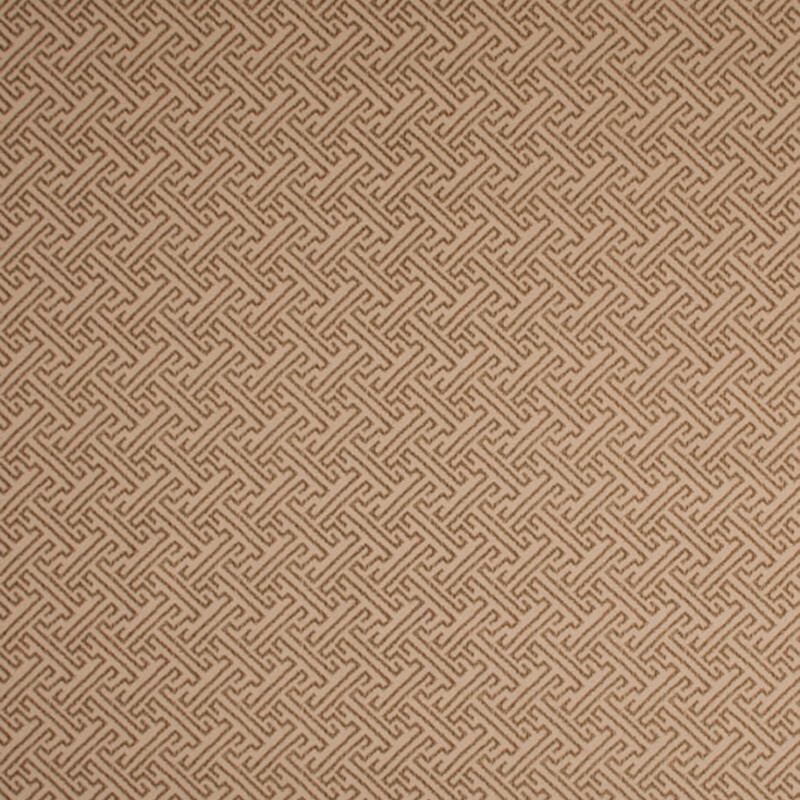 Use this pattern on drapery, bedding, pillows, or a bench.